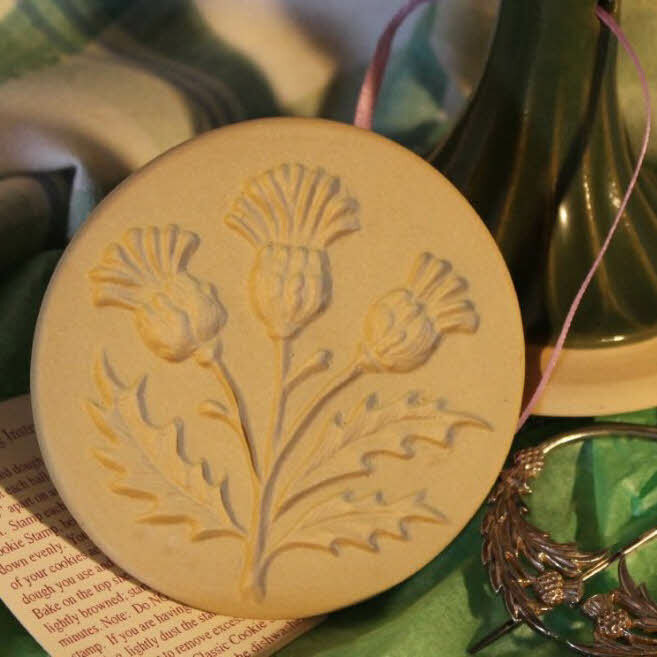 Call Ceil Wansink at 1 (480) 949-0909 To Place Wholesale Orders! 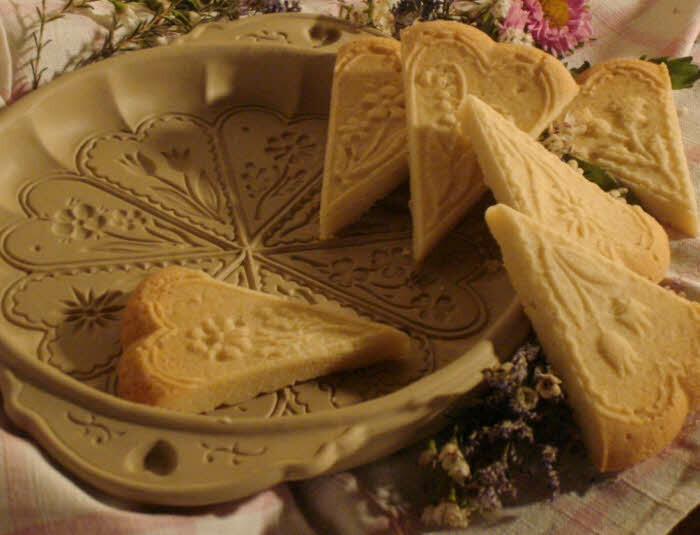 Delicate snowflakes decorate each segment of this square shortbread pan. You can “paint” the images with a little egg white and powdered sugar wash, then dust the snowflakes with a little coarse sugar for added sparkle. Check with sweetnfancy.com, blueberryforest.com and Amazon. You might be able to get a rush order, even now. Good luck. Hearts and Flowers was one of the first designs I came up with,and it is still dear to my heart, as well. I’m glad you are enjoying it. As to the Snowflake pans… Click on the Find a Store Tab. There are mail order sources for you to check, as well as stores listed state by state. I’m pretty sure blueberryforest.com and sweetnfancy.com have Snowflakes in stock. Amazon may, as well. How do I purchase the snowflake pan and how much is it? Click on the “Find a Store” tab. There is a list of retailers by state. There’s also a section of mail-order/web sources, as well. Actually, many of the stores are willing to do mail-order. CAN I USE THIS PAN AS PIZZA STONE ALSO? 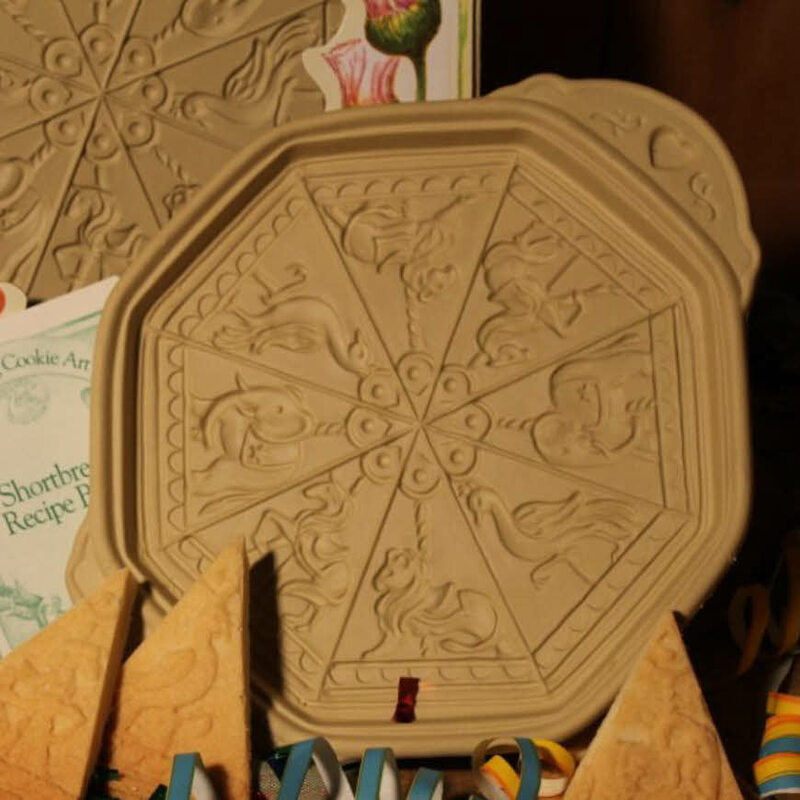 Do you want to buy an individual shortbread pan? We have retailers across the US and Canada, as well as online retailers who are ready to take your order right now!